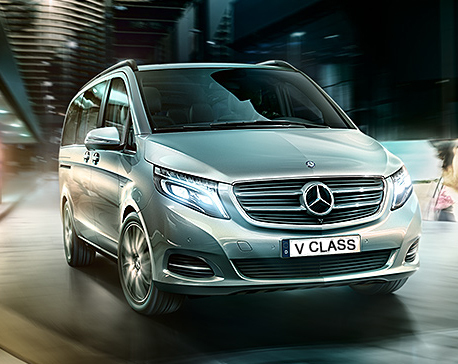 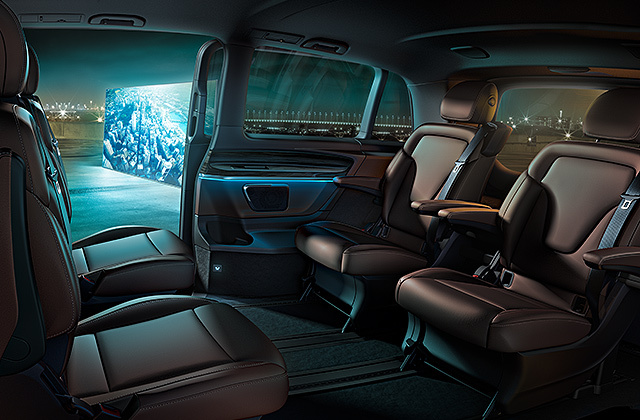 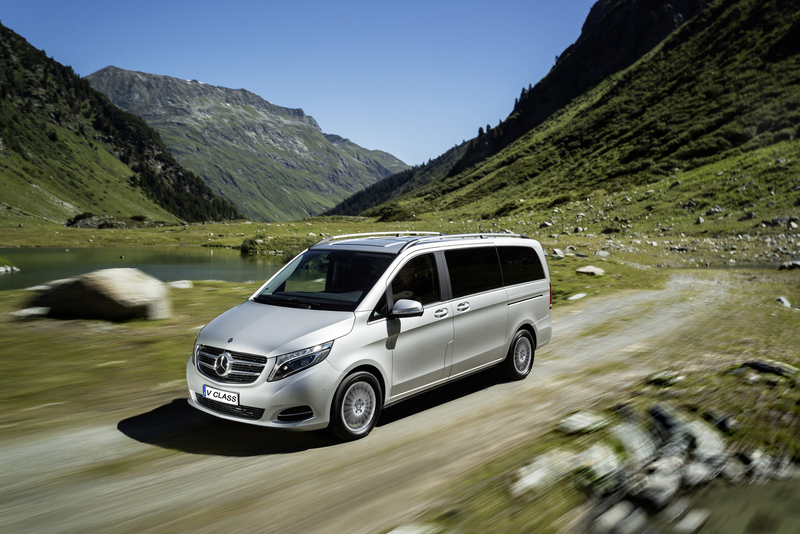 The Mercedes V Class is the perfect van for a large number of passengers, seating up to 8 adults without sacrificing comfort or style. 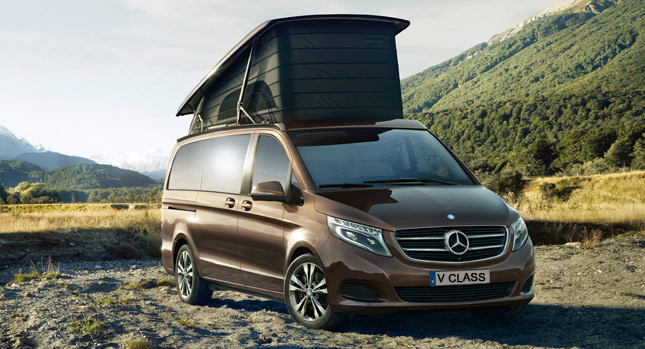 With electric sliding doors, it is perfect for those travelling with luggage. 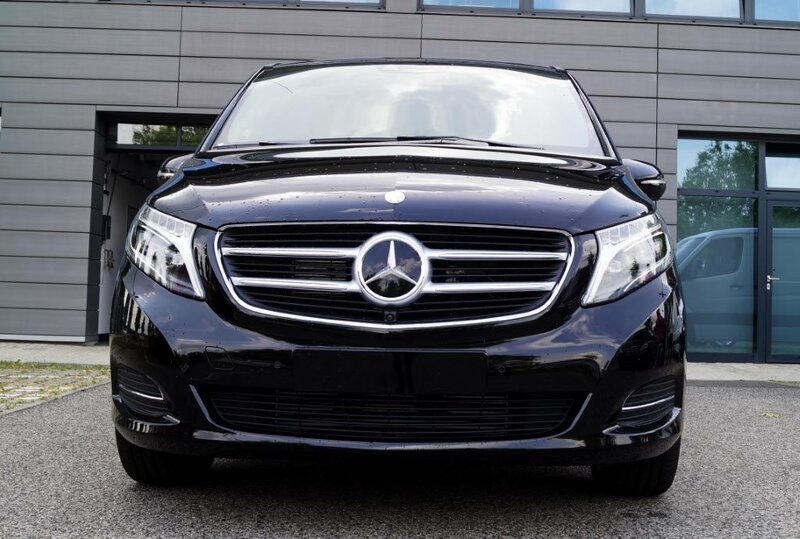 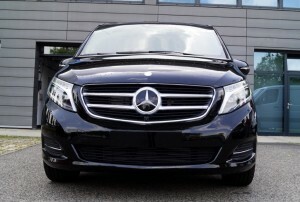 The Mercedes V Class has comprehensive safety features such as ‘Crosswind Assist’, which detects sudden, strong gusts of wind which can act on the side of your vehicle and Active Park Assist, to aid the driver in parking via rear-facing cameras and an audio alert system. To book the Mercedes V-Class, get a quote here.